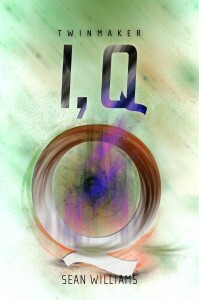 Following on from Hashtag Twinmaker, here are the tweets from “I, Q” that rolled out recently. You may have noticed that the Hashtag Crashland project has already begun, with the epigraph trickling out line by line over the last eight days. The opening line is scheduled for tomorrow. Enjoy! It is the individual’s desire to change for the better, the family’s to maintain the status quo. 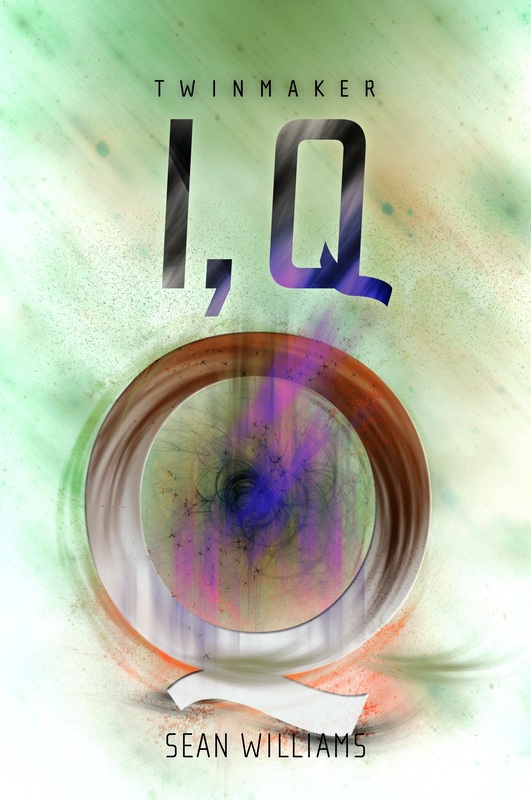 “I, Q” is still available, and remains the best way to recap what happened in Twinmaker!